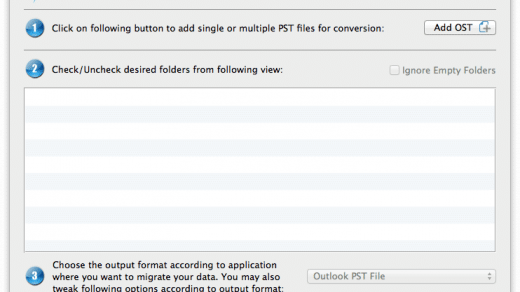 Ever tried converting your database file into PST? If yes then you must have faced the situation of losing your Email data. 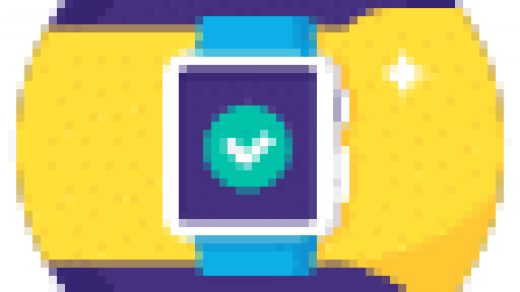 The phenomenon is very common when it comes to converting your email data. This has led to many real losses and lapses in past. 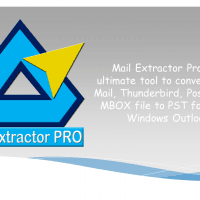 But yes, since the launch of Mail Extractor Pro it has become just a memory. 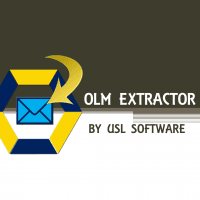 Mail Extractor Pro is the ultimate email data recovery tool that comes to you from the house of USL Software. The firm is the leader when it comes to email solutions. They are famous for producing unorthodox but effective solutions. 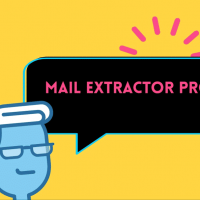 Mail Extractor Pro follows the same legacy. The tool was developed with idea of being a common hub for all the conversion problems. 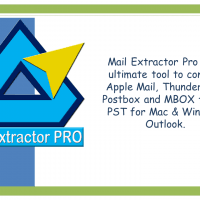 The tool offers you the option of converting Mac Apple Mail, Mozilla Thunderbird & Postbox data and MBOX files to MS Outlook for Windows 2016 / 2013 / 2010 / 2007 / 2003 / Office 365 and Outlook for Mac 2016 / 2015 / 2011. The tool provides you so many options to choose from. This reduces your effort and time wasted on many fronts. Now you don’t have to go searching for a new tool every time you encounter a new file format to convert. It saves you from future efforts too. 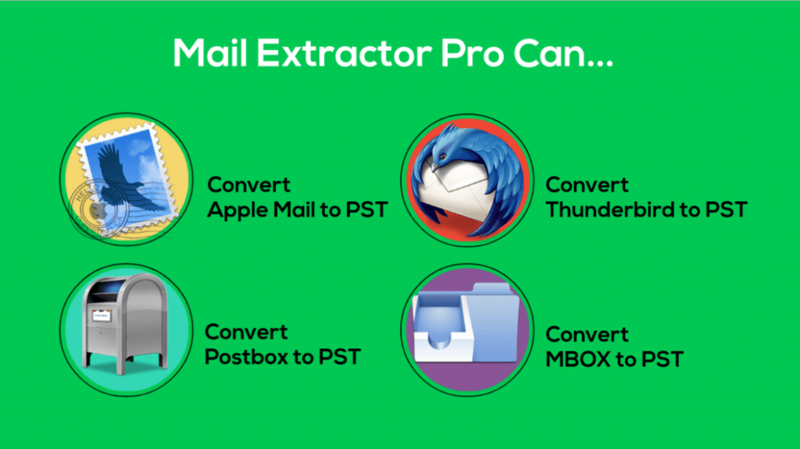 If you switch your email service provider in future then still you can use the same tool to perform your conversion process. You can manage different accounts with the same tool too. 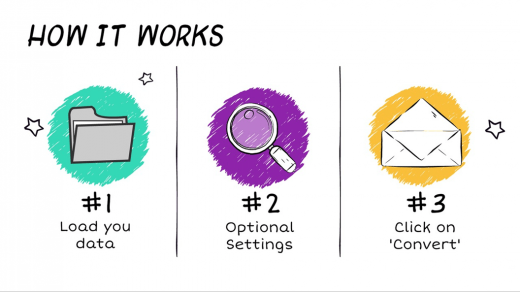 Many options and one tool to do it all makes the tool a one stop solution for your conversion process. The tool not only offers options but power too. The tool converts all of the data present in your input file. 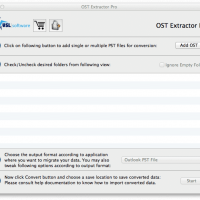 All the data is successfully extracted, converted and stored into the PST file. 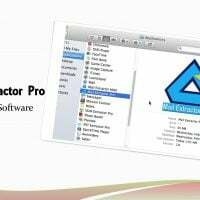 The output file produced is completely free of any kinds of bugs and errors. This maintains your data’s safety and integrity. The converted data is completely safe and secure. The tool also looks after the fact that none of the data is lost or get misplaced. The tool supports the featuring of auto loading your database file for conversion. Since the whole step is automated therefore there is no scope left for data getting lost or misplaced. 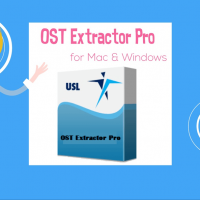 All of this can be done with the help of a very easy to use graphical user interface. The interface makes using the tool very easy. The simple point and click interface hides all the unnecessary functionalities of the tool and just provide you with the necessary ones. The interface helps a lot. It act as a helping hand when it comes to operating the tool. It makes handling so much power very simple, thus making the whole experience pleasant and easy. The tool offers a free to download evaluation copy and a very active after sales support. The tool is a must try and doesn’t leave you unsatisfied. So grab your free copy today and get started. 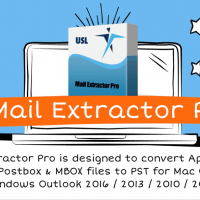 MBOX to PST Conversion on Microsoft Windows or Mac?